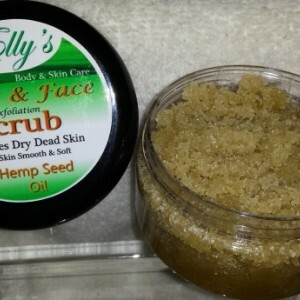 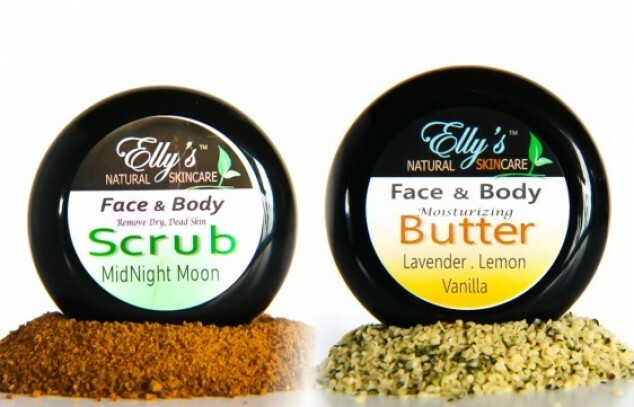 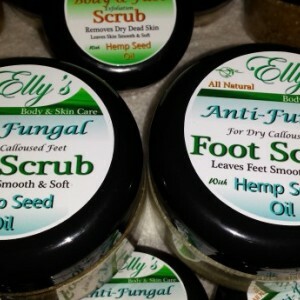 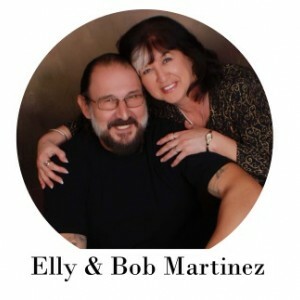 All natural skin care products that include Body & Face Scrubs, Body & Face Butters. 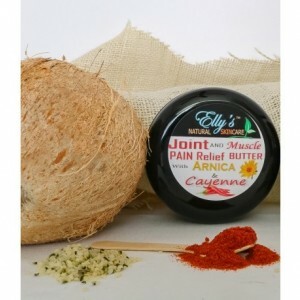 We also make a natural Pain Butter which includes infused cayenne pepper & Arnica Oil which helps with minor to moderate pain relief of sore muscles, joints, backaches, headaches, sciatica, arthritis of the hands and joints. 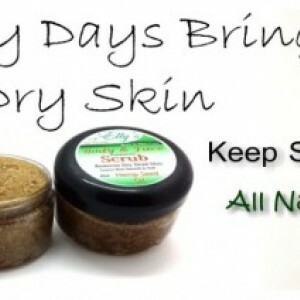 No strong medicine smell. 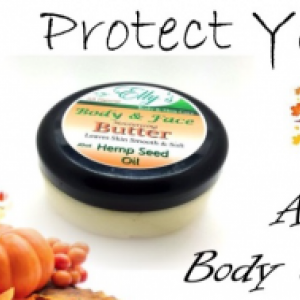 We use no preservatives, chemicals, dyes or artificial fragrance in any of our products.